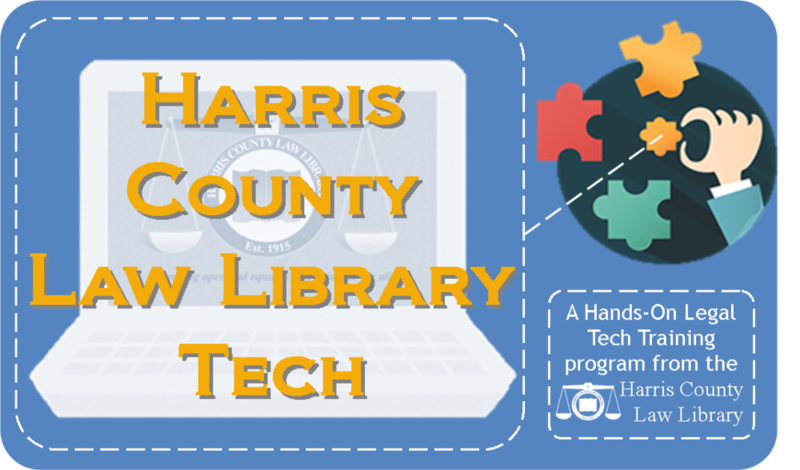 Speakers Joseph Lawson of the Harris County Law Library, and Amy Small of the Texas State Law Library, discuss strategies for using free and low cost legal research sources effectively. 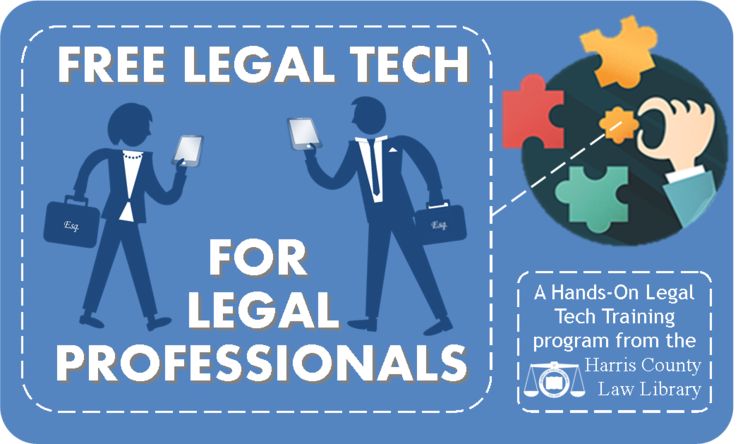 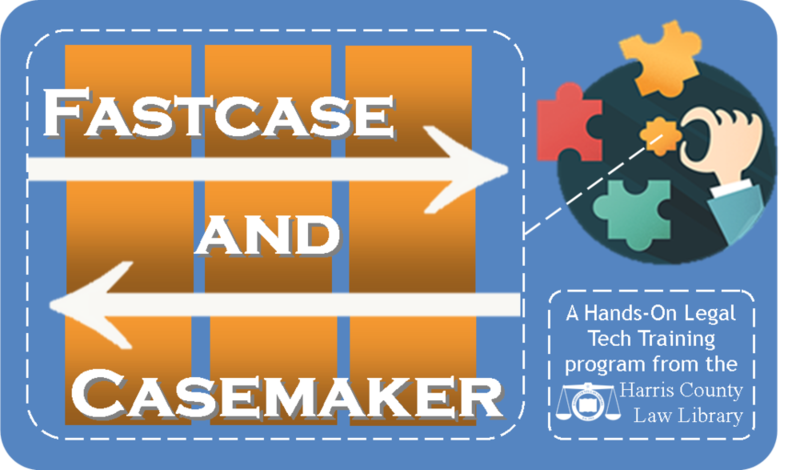 Visit the Legal Tech Institute Course Calendar for information about this Hands-on Legal Tech Training session and for registration information. 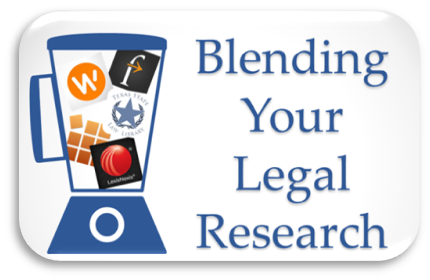 Guest speaker, Dustin Sachs, Senior Forensic Consultant at D4, will focus on common attacks facing law firms and tips to prevent exposure of client data. 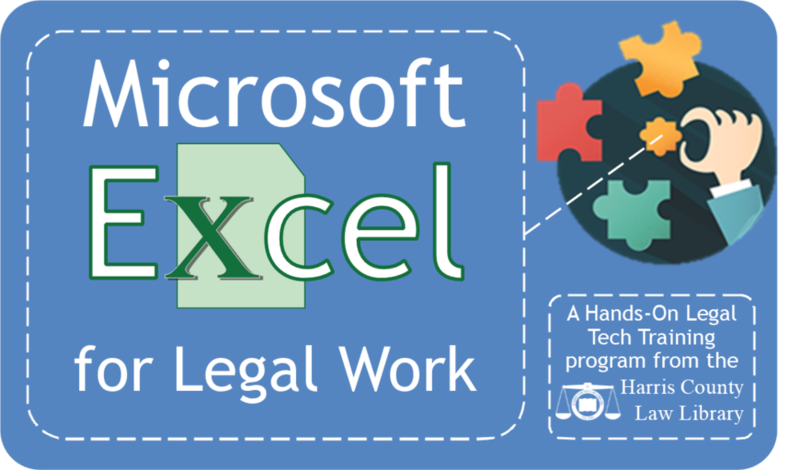 The presentation will prepare law firms and counselors for 2019 by exploring the landscape of emerging cyber threats and suggesting steps to take in the event of a cyberattack. 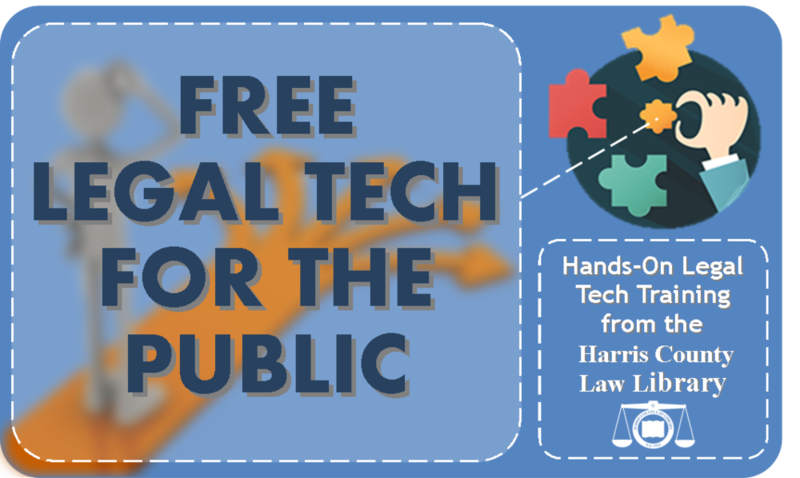 The presentation will also include a discussion of the new California Consumer Privacy Act. 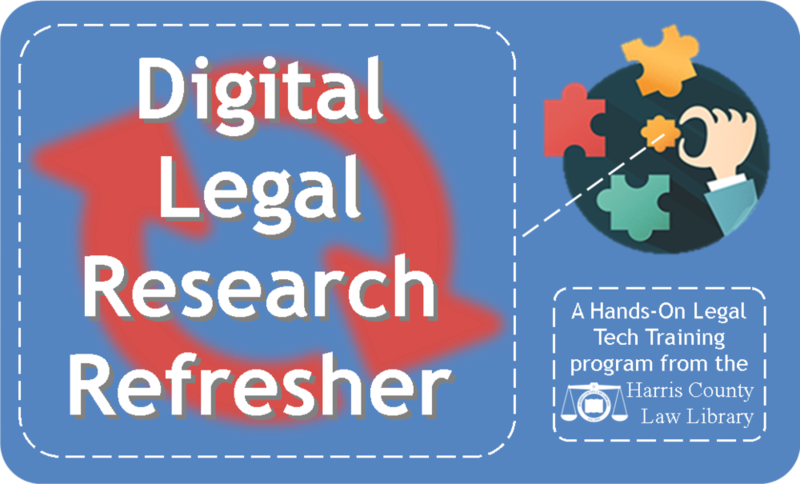 Visit the Legal Tech Institute Course Calendar for information about this Hands-on Legal Tech Training session and for registration information.